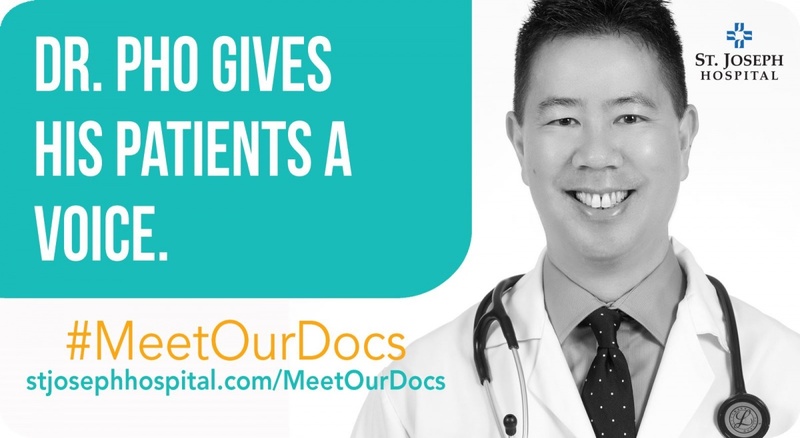 Founded in 2004 by Kevin Pho, MD, KevinMD.com is the web’s leading platform where thousands of physicians, advanced practitioners, nurses, medical students, policy experts, and patients can share their insight and tell their stories. CNN named @KevinMD as one of its five recommended health care Twitter feeds. 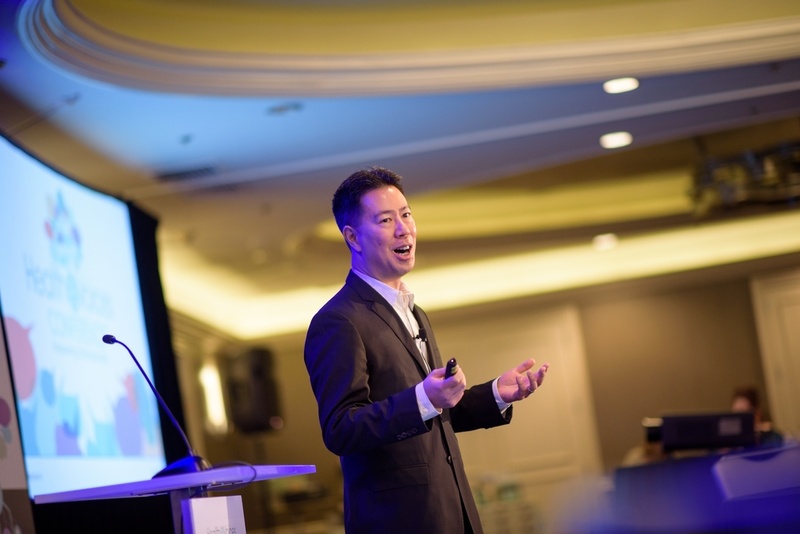 KevinMD.com was named the web’s top social media influencer in health care and medicine. Thank you for visiting KevinMD.com, social media’s leading physician voice. His commentary regularly appears in USA Today, where he is a member of its editorial Board of Contributors, as well as CNN and the New York Times. 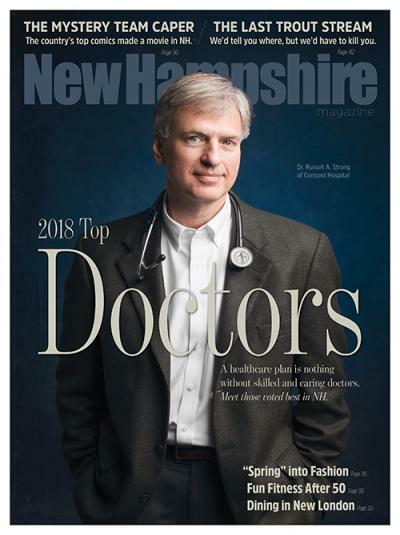 His opinion pieces highlight the challenges everyday doctors face, ranging from the primary care shortage to the epidemic of physician burnout. Kevin received his medical degree at Boston University School of Medicine and practices primary care in Nashua, New Hampshire. 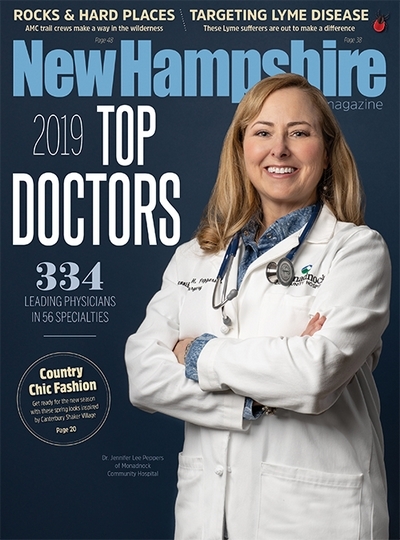 He was a member of the New Hampshire Union Leader’s 40 Under Forty, an inductee to the Healthcare Internet Hall of Fame, recipient of the American Medical Writers Association’s McGovern Award, and named a top doctor in the state by New Hampshire Magazine in 2017 through 2019. 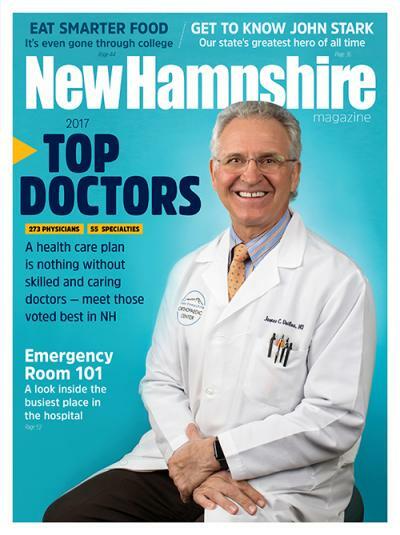 Kevin Pho, MD was named a top doctor in internal medicine, New Hampshire Magazine, 2017 through 2019.